Net Atlantic Account Executive Elizabeth DiBattista played a key role in organizing the company’s participation and fundraising efforts. 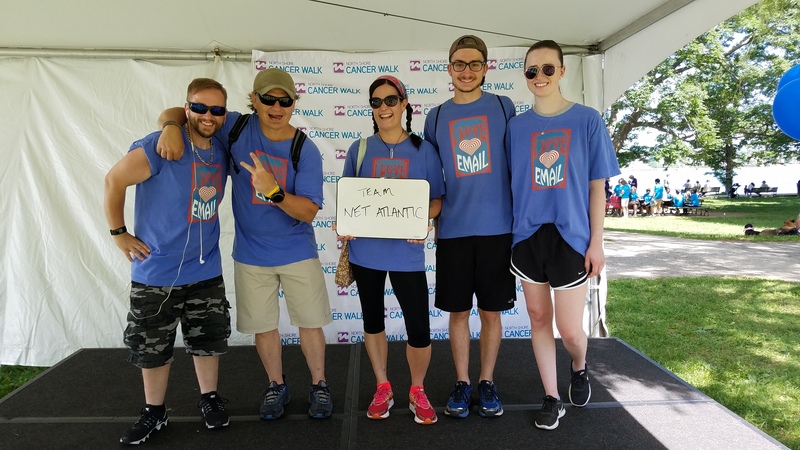 The Net Atlantic team raised over $2,700, which will go towards supportive care programs for cancer patients and their families, as well as oncology services, clinical trials, and more. We’re looking forward to participating in the walk again next year, and raising even more money for this worthy cause.